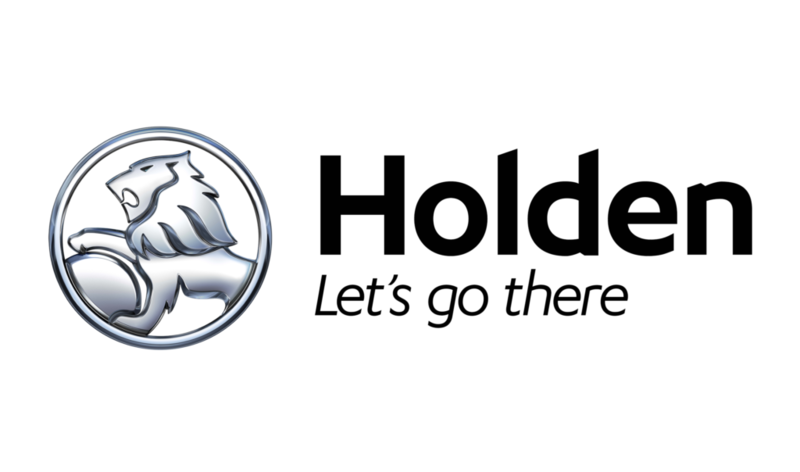 Holden rolled off the last V6 Commodore engine from the production line at its Port Melbourne plant on Tuesday as the company prepares for the full-scale closure of its vehicle manufacturing operations in Australia in late 2017. Commenting on the closure of GM Holden’s engine plant in Port Melbourne, Minister for Industry and Employment Wade Noonan said it was a “sad and difficult” development for 175 workers, many of whom spent their entire professional lives working at the plant. “Workers have always been at the core of Holden’s Port Melbourne operations, best known for producing the V6 Holden Commodore engine and home of the first-all Australian motor vehicle, the Holden 48-215 ‘FX’,” the Minister said. According to the Minister, the closure will not significantly impact Victoria’s automotive supply as the engine parts at the plant are sourced from the General Motors’ global supply chain. He said the State Government has taken a number of concrete measures to support affected workers and help them get back on their feet following the end of car making in Australia. “The Andrews Labor Government is providing $46.5 million in targeted assistance, including programs and training for the auto workers, businesses and local communities hardest hit,” Mr Noonan pointed out. 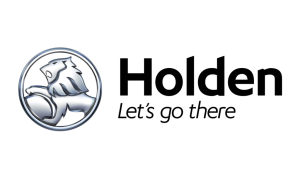 Holden said it will retain its corporate headquarters and its advanced international design studios and engineering facilities at Fishermans Bend in Port Melbourne, its national parts and distribution centre in Dandenong and a vehicle testing ground at Lang Lang.